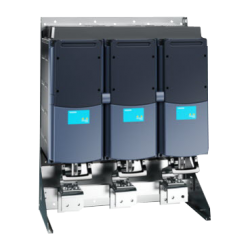 For our most sophisticated conversion and motor control applications, we integrate with Vacon NX drives. 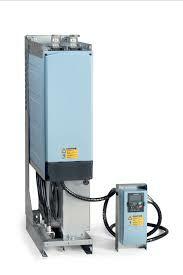 This platform has been well-proven for several years to perform under demanding conditions. It also offers the best value we have seen in terms of kilowatts per dollar invested.